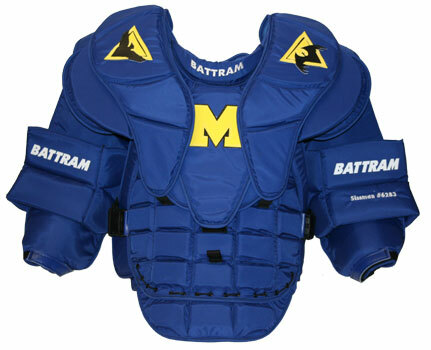 Maximizes function with anatomically constructed design for ultimate comfort and mobility. 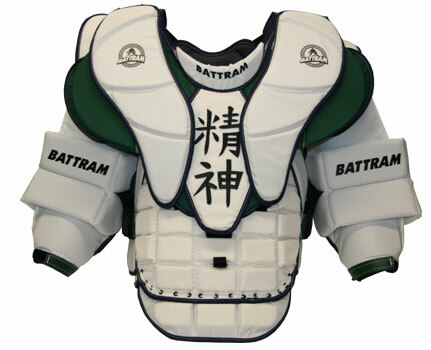 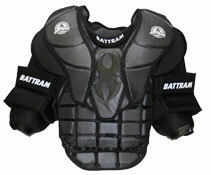 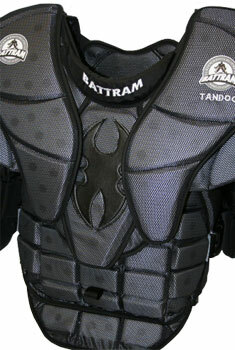 Enhanced flexibility and widened shoulder/arm/chest areas allow for added protection and optimal net coverage. Customized for your sizing needs and protection with adjustable and flexible elbow protection, upper extremity system and wrist straps. 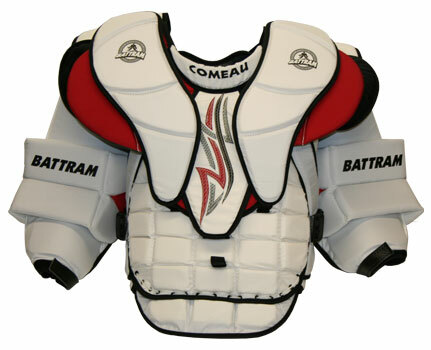 Extensive use of _" HD-80, LD-45 Plastazote foams for enhanced protection, durability and reduced weight.